The AF-S DX Zoom-Nikkor 17-55mm f/2.8G IF-ED is another high-quality zoom lens option customized for digital cameras, part of the new DX Nikkor series. 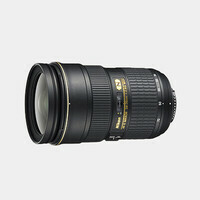 Designed specifically for use with Nikon digital SLR cameras with the smaller DX size chip, it features wideangle zoom capability, ED (Extra-low Dispersion) glass and Nikon's exclusive built-in SWM (Silent Wave Motor). 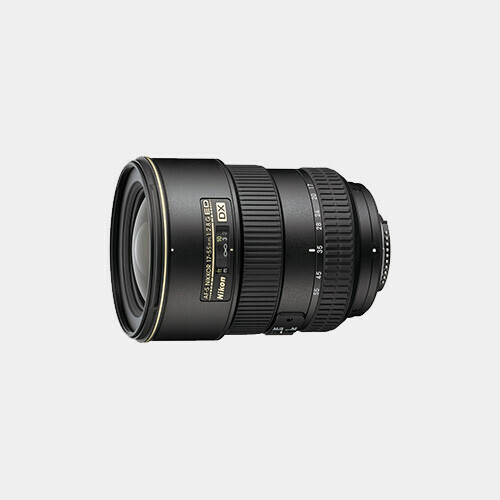 The lens is targeted at professional and advanced amateur Nikon D-SLR users who demand both the advantages of high optical performance and wideangle focal zoom range. 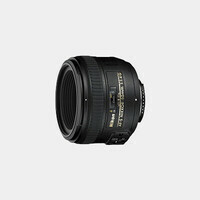 This G-type Nikkor lens is designed with no aperture rings, and offers easier, virtually mistake-free operation because the aperture does not need to be set to minimum. 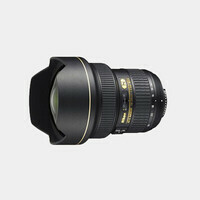 Equivalent focal length in 35mm is 25.5-85.5mm.